I enjoy discerning the life lessons Aikido gives us. It is fulfilling to me to be able to take the principles of Aikido off the mat and into my daily life. 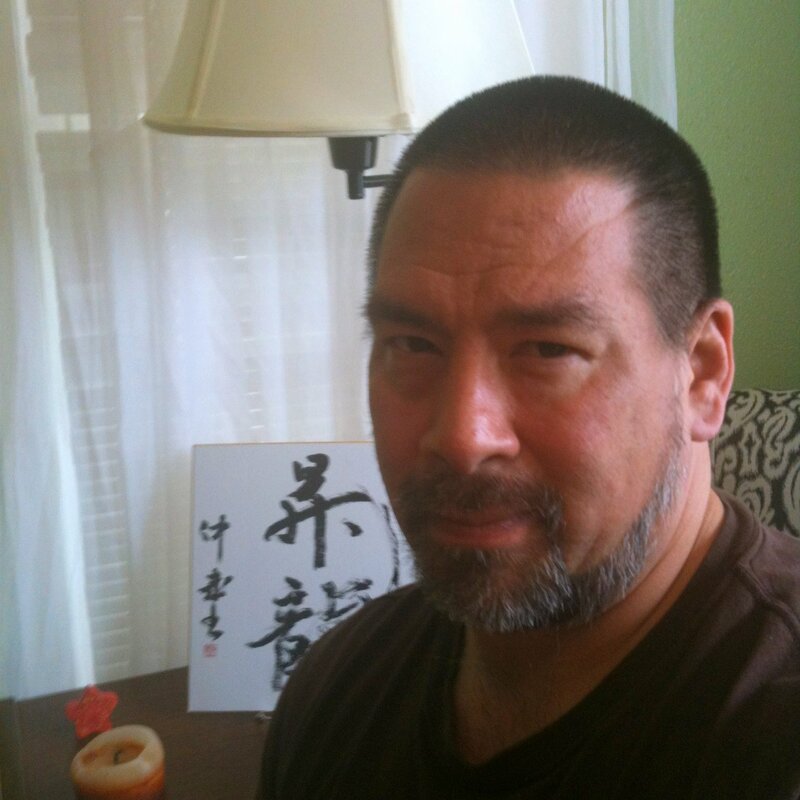 I am a father, musician, Aikidoka, T’ai Chi practitioner and friend. I want to bring aikido back in my live and get good energie from people who write positive about it. Thanks for your inspiring site.